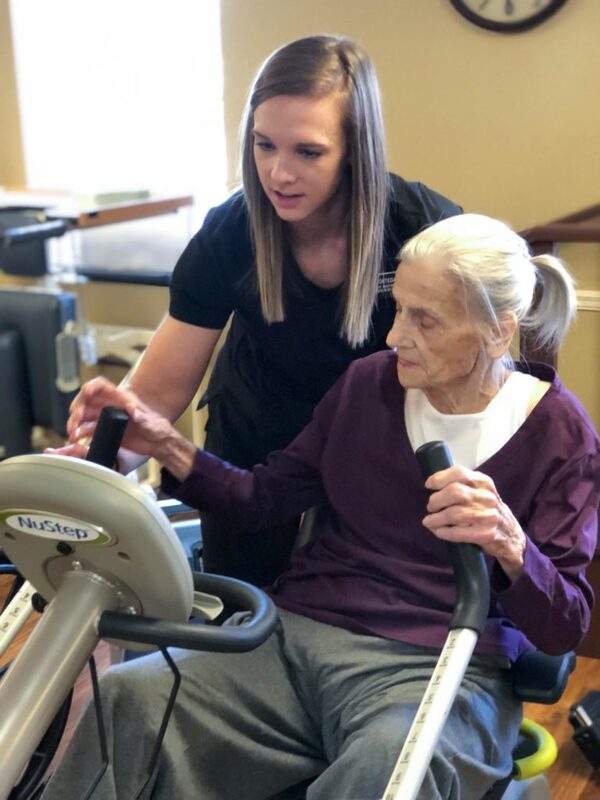 Hanceville Nursing and Rehab – Treating our residents like family. Treating our residents like family. Our goal is to provide services for our residents to help them live fulfilled, dignified, and healthy lives. We know every person is unique, and we strive to demonstrate that knowledge through personalized treatment. We offer a full range of multi-disciplinary services to meet the healthcare need of our residents. HNRC has won numerous Best Practice & Quality awards throughout the years. We strive to develop programs to enhance the quality of life for our residents. Our care approach is designed to accommodate the needs of each resident in order to create a positive environment. We emphasize resident-centered services based on individual needs and customized care. HNRC offers short stay rehabilitation with the goal to return home, as well as long term skilled nursing care. 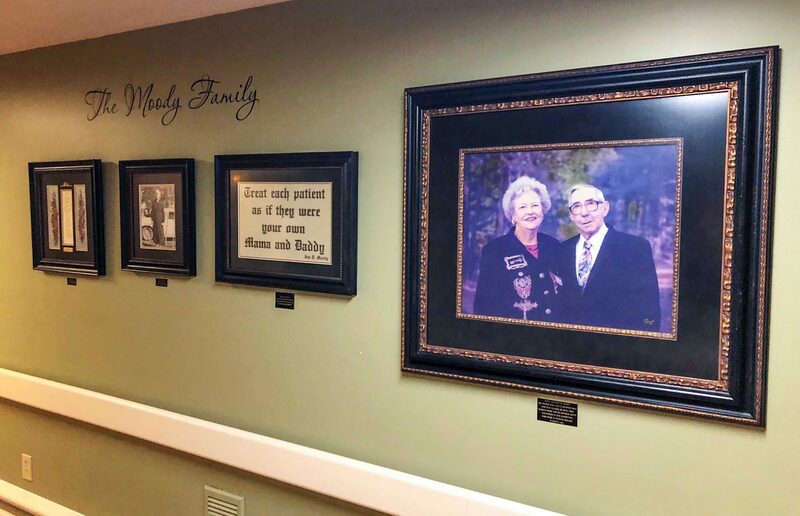 In 1965 local businessman and civic leader Jim D Moody, along with his wife Mattie, began operation of the Hanceville Nursing Home. 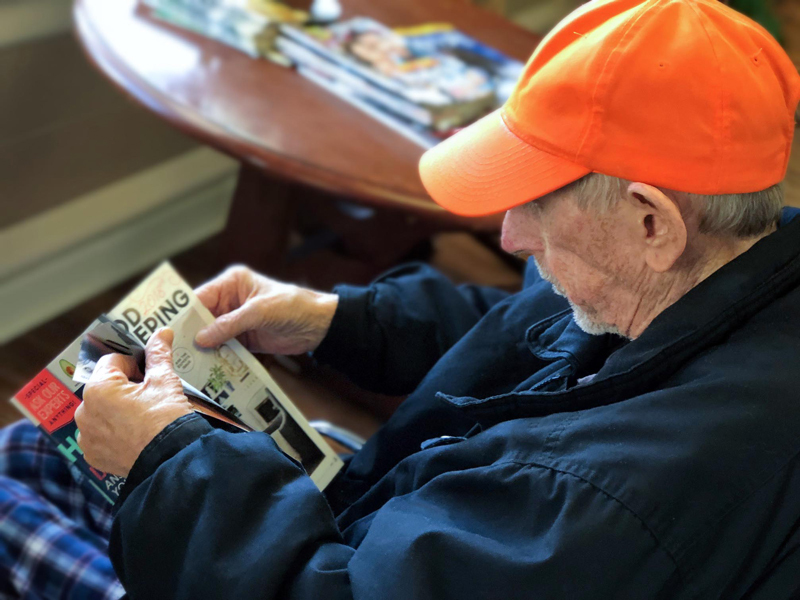 While many nursing homes are now the property of large corporations, ours remains a family owned facility dedicated to meeting the needs of our neighbors in Cullman County and throughout northern Alabama. As our neighbors' needs have grown, so have we. 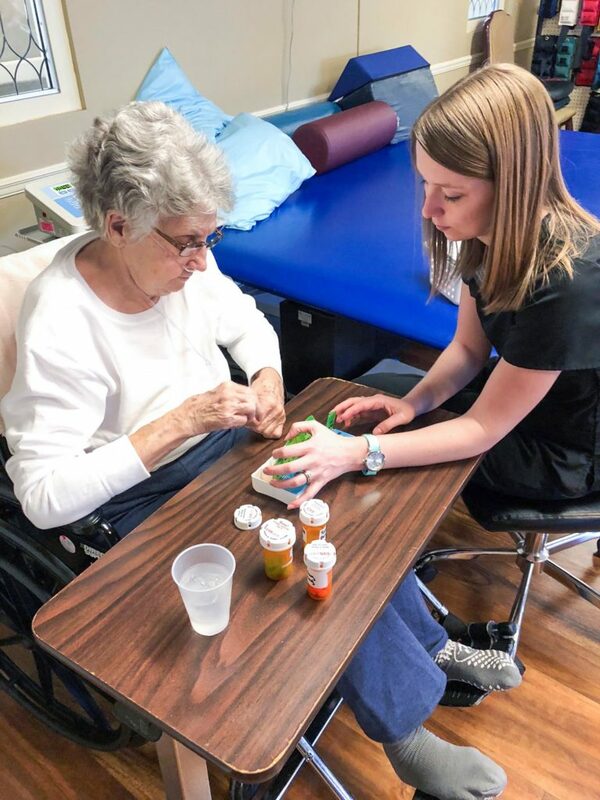 At 208 licensed beds, we are one of the larger nursing homes in the state, and this size has allowed us to implement highly specialized service centers. We provide a specialized Alzheimer's program to deal with the unique needs of those suffering from dementia. We also operate one of northern Alabama's best rehabilitation centers, offering physical therapy, occupational therapy and speech therapy. 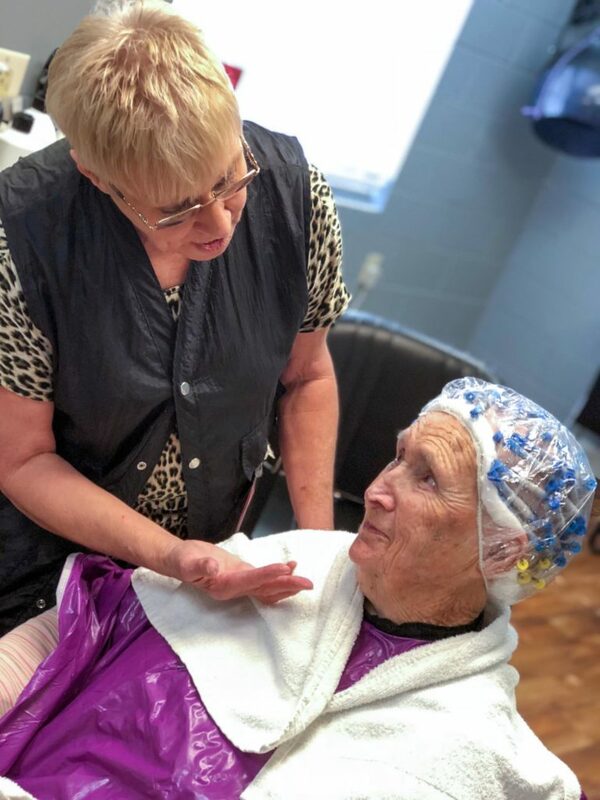 In addition to long term residents, our patients include those staying a few weeks while recovering from surgery, stroke and disabling injury. 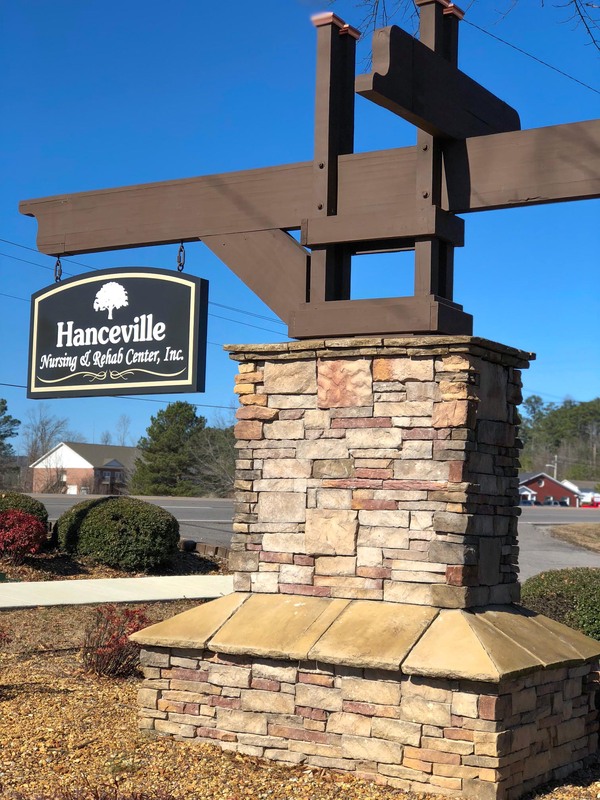 Our facility is nestled within the beautiful Hanceville community. Take a video tour of our charming 100,000 square foot home here.